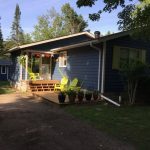 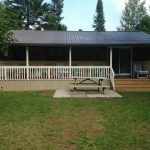 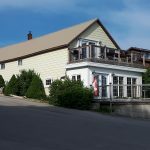 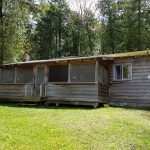 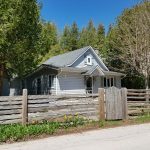 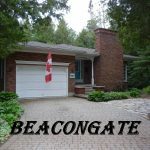 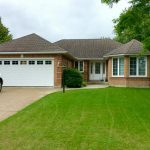 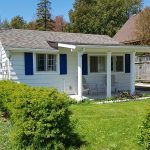 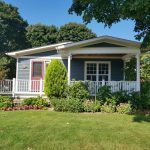 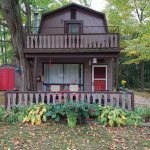 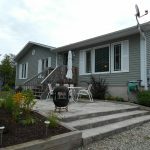 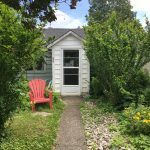 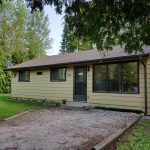 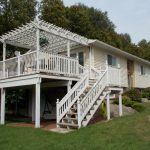 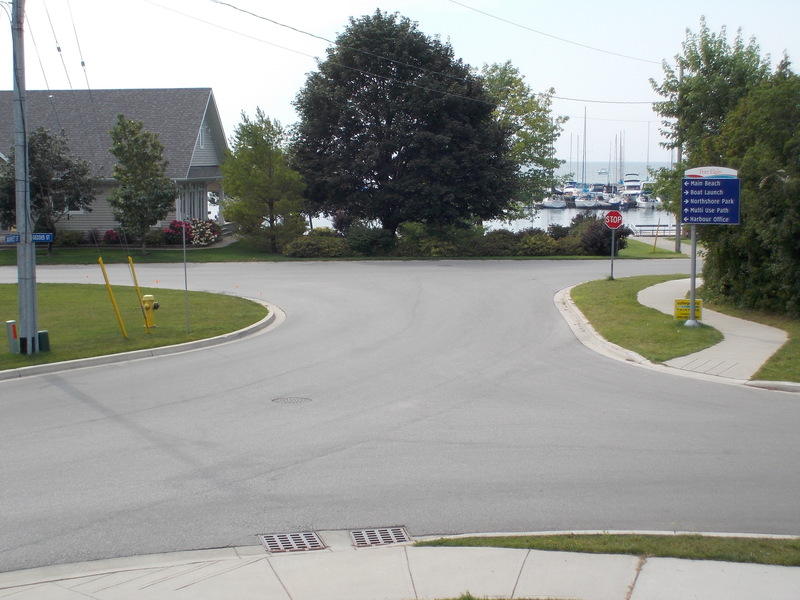 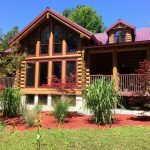 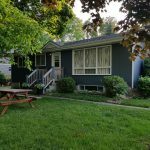 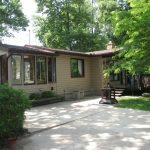 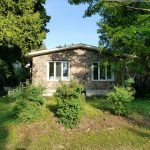 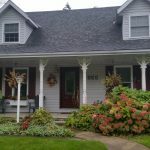 Well-situated, beautifully decorated home, just a few minutes walk to the Port Elgin beach, splash pad, and beachfront restaurant. 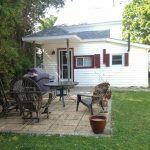 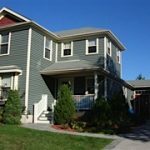 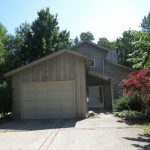 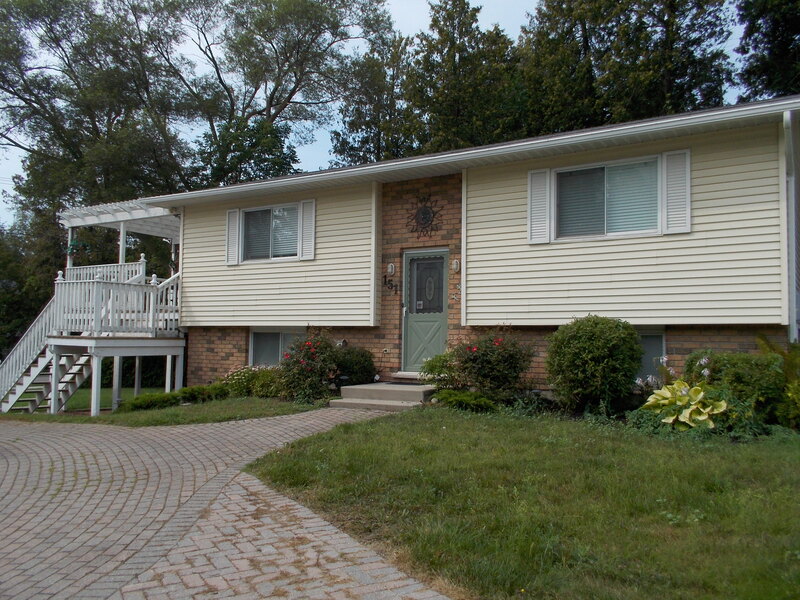 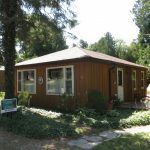 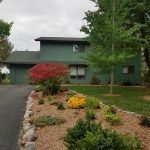 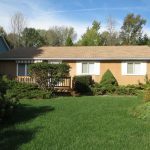 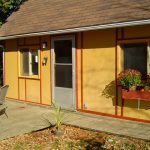 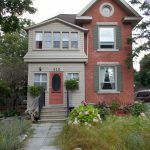 It has an open-concept living room/kitchen with a large island, four bedrooms, washer and dryer and parking. 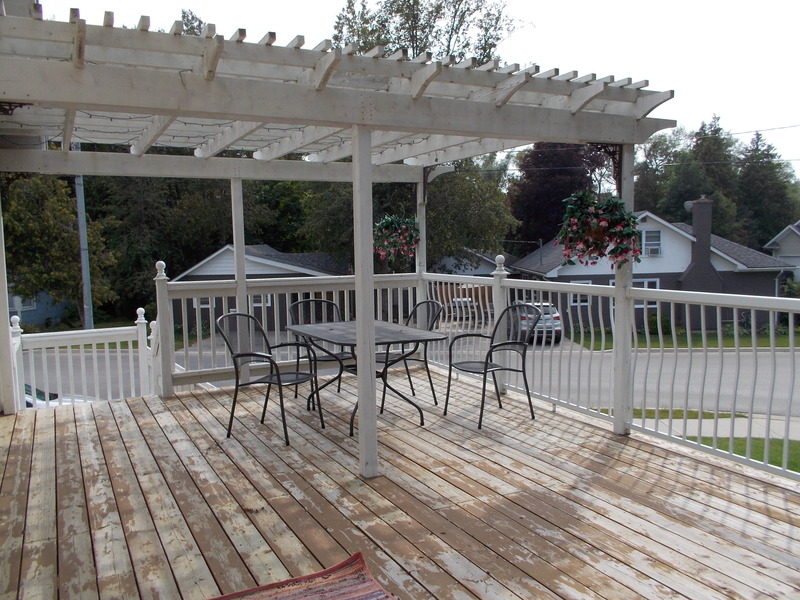 A great spot to enjoy your summer vacation! 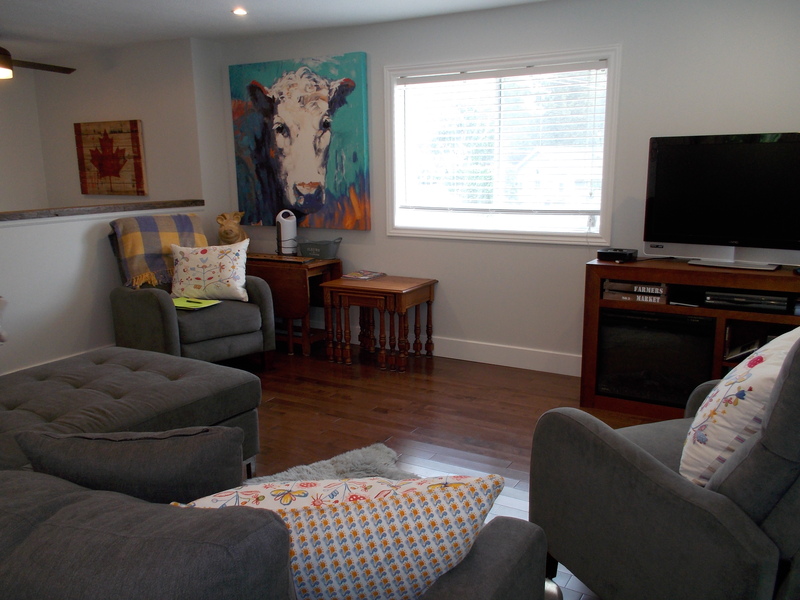 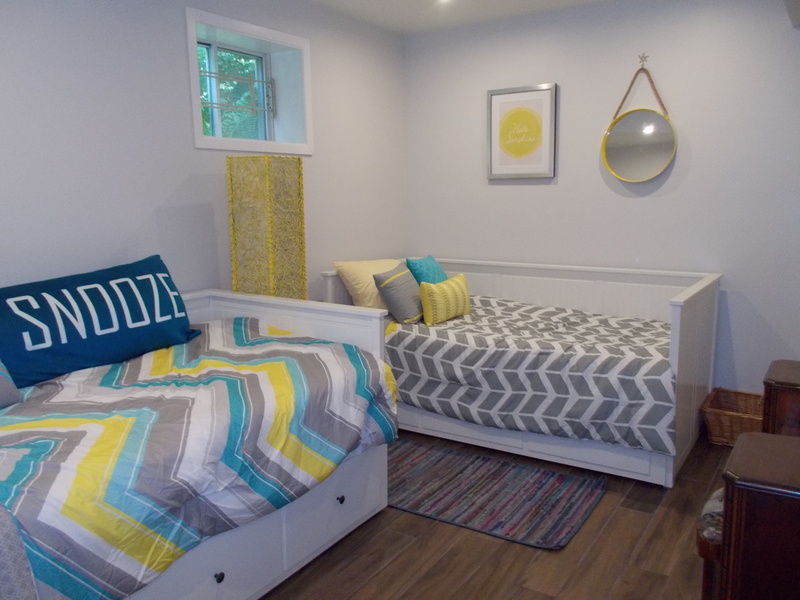 ← Victoria Rose – New Rental in Southampton – Sleeps 7 for $1000/week!